Clean CARFAX. Gray 2010 Chevrolet Impala LT !!! FWD 4-Speed Automatic with Overdrive 3.5L V6 SFI 2010 Chevrolet Impala LT in Gray, CLEAN CARFAX, 3.5L V6 SFI, 4-Speed Automatic with Overdrive, FWD, Gray, Air Conditioning, Alloy wheels, Front dual zone A/C. 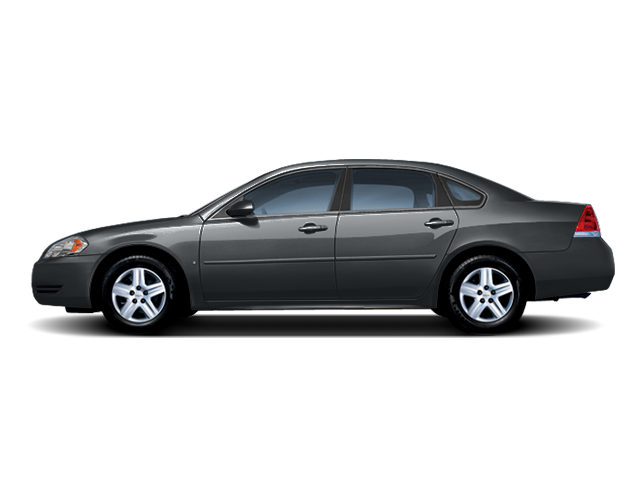 Hello, I would like more information about the 2010 Chevrolet Impala, stock# 8R558B. Hello, I would like to see more pictures of the 2010 Chevrolet Impala, stock# 8R558B.